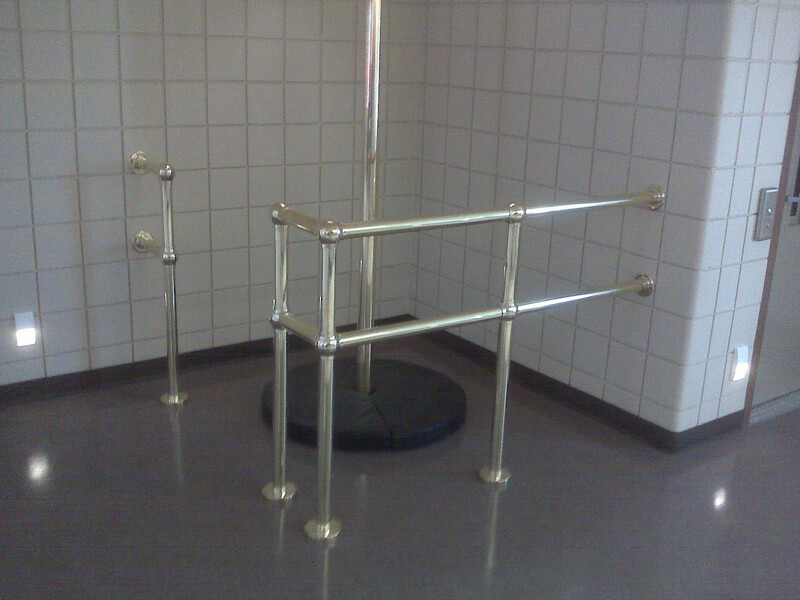 Featuring an economical SOLID BRASS fire pole slide system for commercial and residential applications. Requires steel liner for systems longer than 12 feet. Use with product # 818-30 HD mounting flange plus custom landing pad. Sold separately. Note: Fire poles can be dangerous if not properly used, and are not recommended for use by children. Note: Check your local building codes for specifications and safety guidelines. Note: Brassfinders is not responsible for any injury that may occur.